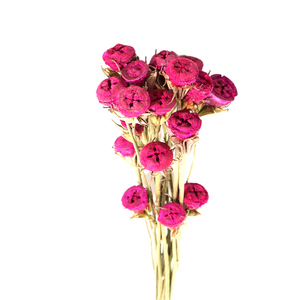 2 YRS Yunnan Xiangnan Technology Co., Ltd.
Alibaba.com offers 4 dried rose pods products. such as haccp, brc, and fda. You can also choose from piece, powder, and elongated. 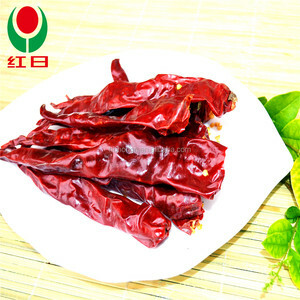 There are 4 dried rose pods suppliers, mainly located in Asia. The top supplying country is China (Mainland), which supply 100% of dried rose pods respectively. 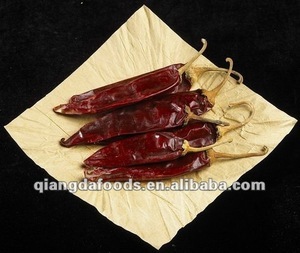 Dried rose pods products are most popular in Western Europe, Eastern Asia, and Eastern Europe. You can ensure product safety by selecting from certified suppliers, including 2 with HACCP, 2 with Other, and 2 with ISO9001 certification.